Luis served in the United States Coast Guard for 4 ½ years. 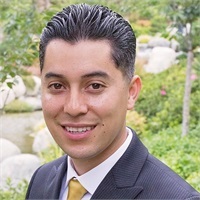 Upon returning from active duty service, Luis began his Financial Services Career in 2015 as an insurance agent for State Farm. He helped clients assess new risk in order to determine if they should retain the risk or transfer it to an insurance company. He was a licensed banker at Wells Fargo from 2016 to 2018. He specialized in assisting clients pursue their financial goals. 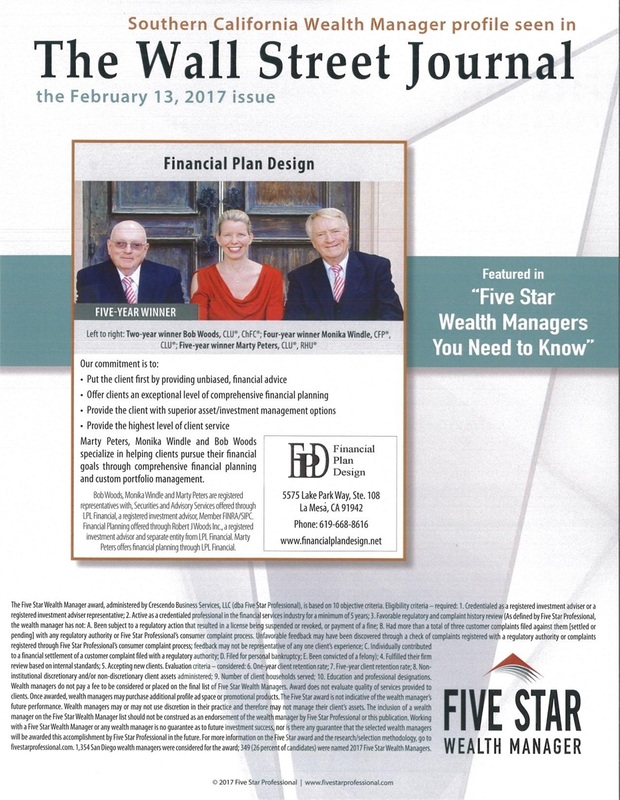 He joined Financial Plan Design in 2018. Luis enjoys spending time with his son.